The commercial radio industry has announced the launch of the RadioApp skill for Amazon’s voice assistant, Alexa. 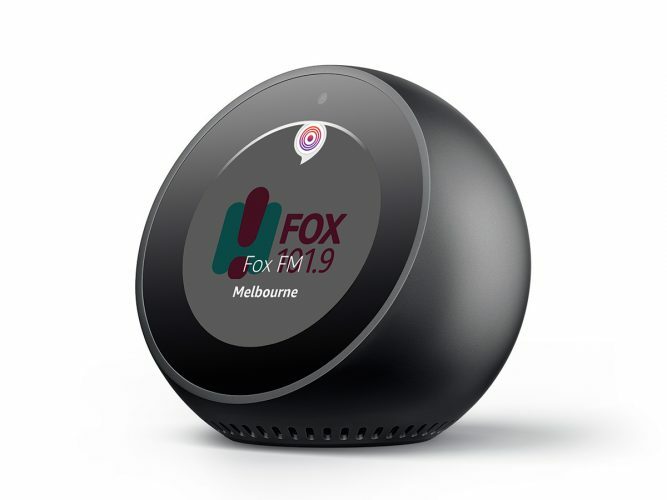 The new skill is designed to make radio listening simpler and more convenient for Aussies, who can now ask Alexa to play any of the country’s 300 AM, FM and DAB+ digital stations by name or frequency. The RadioApp skill was developed by Commercial Radio Australia (CRA) and global radio solutions provider All in Media (AIM). It will be promoted through a marketing campaign including on-air promotion and advertising across commercial radio stations nationally. Kate Burleigh, country manager for Alexa Skills across Australia and New Zealand at Amazon, said: “Australians are known as rapid adopters of new technology, and they also spend a significant part of the day listening to radio, so we’re very excited to work with broadcasters to help listeners tune into their favourite stations using only their voice.